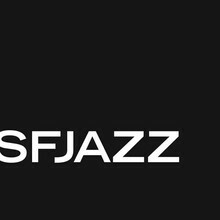 SFJAZZ is one of the world's leading presenters of jazz and related forms of music, with over 100 performances each year. We're also a nonprofit organization which provides rich and rewarding jazz education programs for people of all ages. Founded in 1983 as a concert presenter under the name of Jazz in the City, SFJAZZ is now one of only two major year-round organizations in the country dedicated to cultivating jazz as a living art form with a rich past.